Welcome to Schlaf Chiropractic Wellness Center! 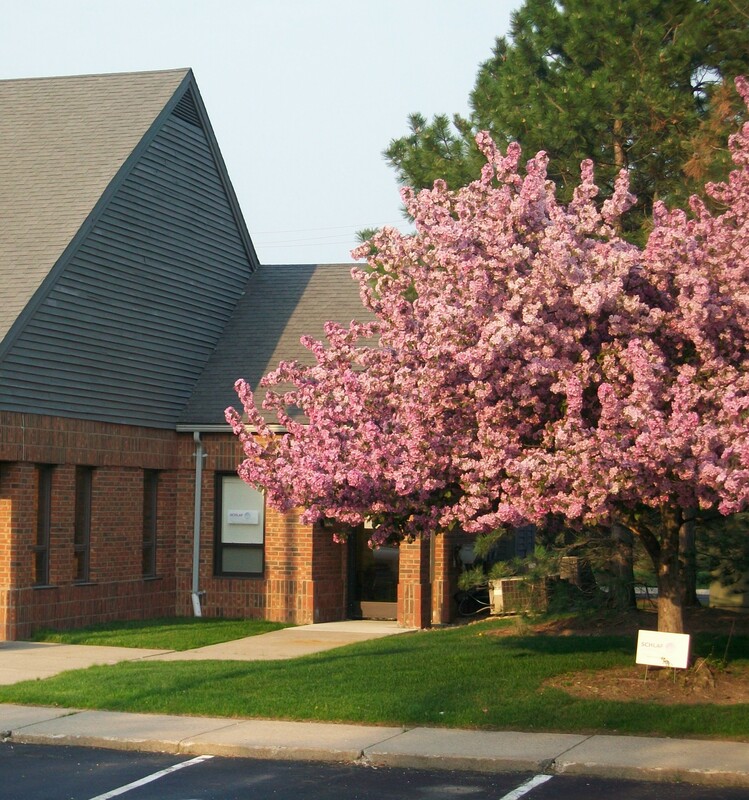 Located in the heart of Rochester Hills, the leading health professionals at Schlaf Chiropractic Wellness Center are dedicated to helping you achieve your wellness objectives -- combining skill and expertise that spans the entire chiropractic wellness spectrum. Dr. Susan Schlaf is committed to bringing you better health and a better way of life by teaching and practicing the true principles of chiropractic wellness care. Patients seeking treatment at Schlaf Chiropractic Wellness Center with Dr. Susan Schlaf are assured of receiving only the finest quality care through the use of modern chiropractic equipment and technology. Dr. Susan Schlaf and the staff have a genuine concern for your well-being! If you are new to our website, please feel free to discover and learn about chiropractic wellness. If you are interested in starting your journey towards wellness please subscribe to our award winning newsletter. If you are already a newsletter subscriber, please explore the member wellness section of our website for wellness articles, resources, and health facts---specifically targeted by Dr. Susan Schlaf to your wellness needs and interests. "I came to Dr. Schlaf on a neighbors recommendation. I was experiencing extreme pain in my lower back. She knew immediately what the problem was and exactly how to correct it. What I love about her treatment is that she uses her hands to work on the affected area. She knows precisely how to manipulate the bones. She has also greatly helped with my upper back and neck which are problematic, especially when I've been on the computer too long. Her friendliness and compassion are characteristics you don't always find in a doctor. I always look forward to seeing her."